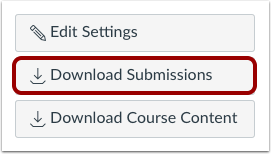 As a student, you can download all your assignment submissions in Canvas. Submissions are for both current and concluded courses and only includes any files that were submitted to fulfill an assignment; they do not include any submissions modified by instructors, such as annotated submissions. The download also includes submissions for group assignments, even if the submission was made by another student in your group. When the export has finished generating, submissions are downloaded as a ZIP file. In the sidebar, click the Download Submissions button. When the export has completed, click the New Export link. The ZIP file will automatically download to your computer. If your computer asks you what to do with the file, you can choose to open the file directly, or save the file to your computer. 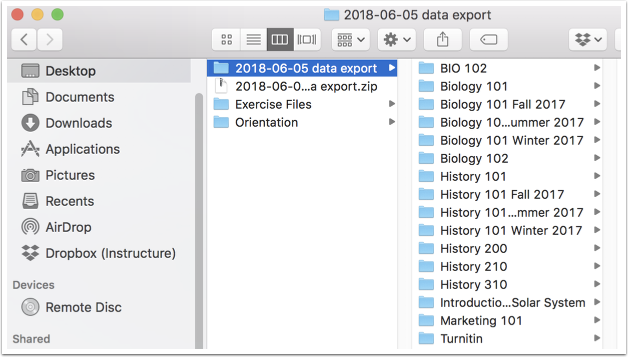 The filename of the ZIP file includes the date of your export. Once the file has been downloaded, locate the ZIP file on your computer. To open the file, either double click to open it (MAC users) or right-click the file and select Extract All (PC users). 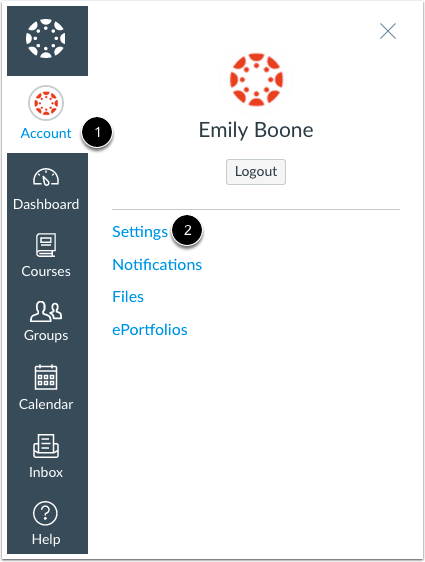 Open the expanded folder and view your assignment submissions by course. Previous Topic:How do I view my Roll Call Attendance report as a student? Next Topic:How do I use the Calendar as a student? Table of Contents > Assignments > How do I download assignment submissions from all my courses? Re: How to access to last semester submitted work? Re: Is there anyway of pulling off learners work onto one folder? Re: How to access to the un-clickable page?